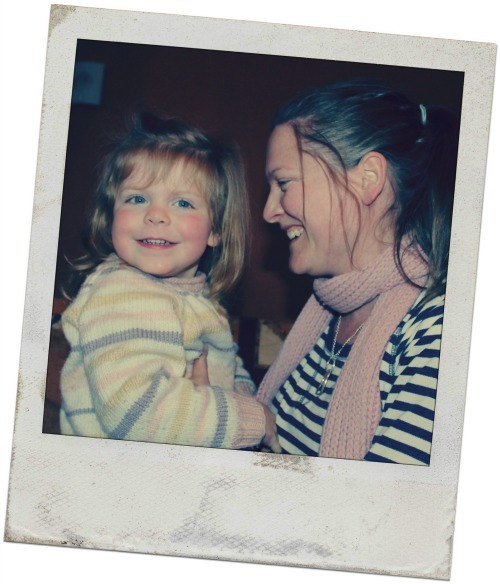 Another week another Mummy Mugshot… just look at those rosy cheeks and glossy hair. Bibsey doesn’t look bad either. *Groan* We both came over all stripey today. Unplanned of course. It might not amaze you to know that Bibs and I tend to fly by the seat of our pants, sartorially speaking. 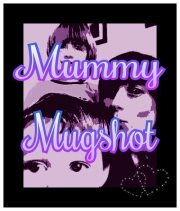 Pop over to Life, Love and Living with Boys for more Mummy Mugshots, where mums dare to get out from behind the camera and publish the results, stripes and all.